Michael Cohen is having reservations about his highly anticipated public appearance before Congress next month, fearing that President Donald Trump’s frequent diatribes against him could put his family in danger, according to sources close to Cohen. While his testimony before the House Committee on Oversight and Reform appears to be on track to occur as scheduled on Feb. 7, it is now less certain than it initially appeared that Cohen -- Trump’s former attorney and fixer -- will sit before lawmakers, those sources told ABC News. In an interview with FOX News on Saturday, Trump called Cohen “weak,” accused him of lying to prosecutors in order to get a reduced sentence, and hinted -- unprompted and without evidence -- that he possessed damaging information about Cohen’s family. 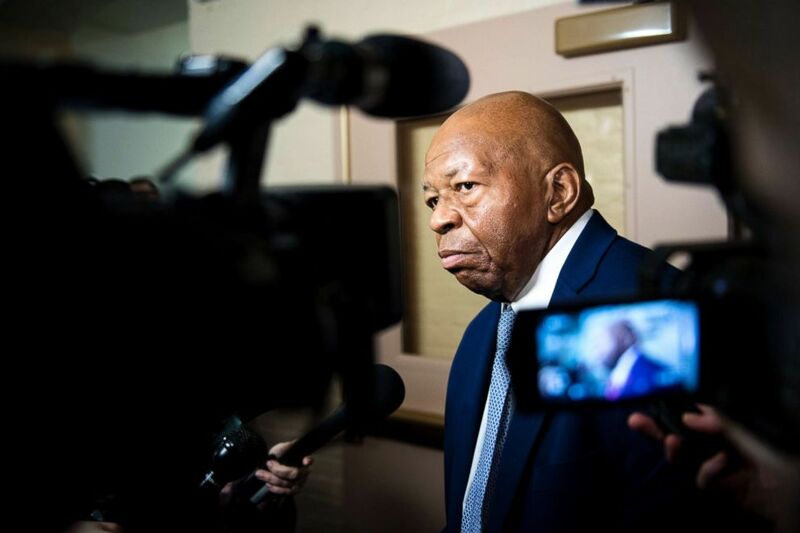 Trump’s comments to FOX News also drew a swift rebuke from Maryland Democrat Elijah Cummings, the new chairman of the House Oversight Committee, who announced last week that Cohen had accepted an invitation to testify in public next month. “The integrity of our process to serve as an independent check on the Executive Branch must be respected by everyone, including the President,” Cummings said in a statement released Sunday that was joined by Rep. Adam Schiff and Rep. Jerrold Nadler, the Democratic chairmen of the House Intelligence and Houses Judiciary Committees. “Our nation’s laws prohibit efforts to discourage, intimidate, or otherwise pressure a witness not to provide testimony to Congress. The President should make no statement or take any action to obstruct Congress’ independent oversight and investigative efforts, including by seeking to discourage any witness from testifying in response to a duly authorized request from Congress,” the statement said. Congressional leaders have been helpful and accommodating to Cohen’s concerns, sources told ABC News, and Cohen still wants to testify, but the president’s recent comments are not the first time he has gone after Cohen and his family. Rep. Elijah Cummings leaves the House Democrats' caucus meeting in the Capitol, Jan. 4, 2019, in Washington, DC. And late last year, Trump called Cohen a “rat” for cooperating with federal prosecutors. 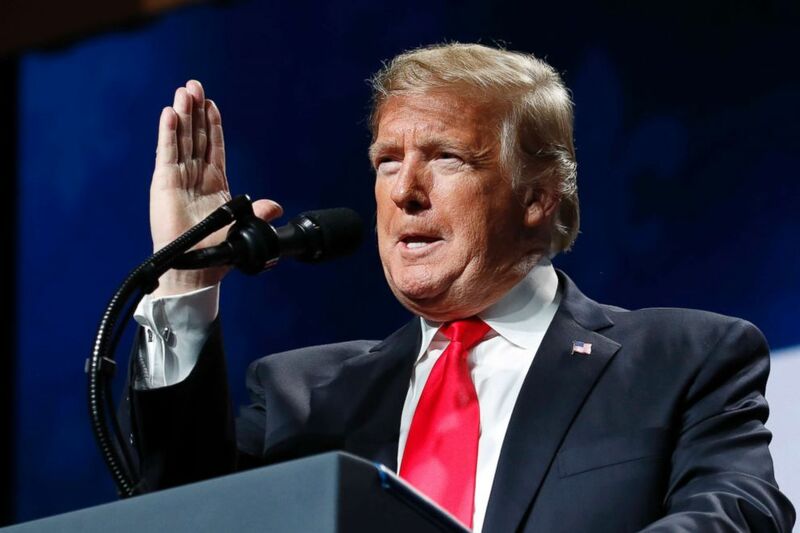 In an exclusive interview with ABC News Chief Anchor George Stephanopoulos last month, Cohen fired back at the president’s remarks.